Hip Hop Mogul Alexgoeshard www.twitter.com/Alex_GoesHard puts together the The Duffle Bag Mixtape V1 the 16 track project will feature different talented artists from all over the world like 7vencity and www.twitter.com/YungSwaggHB. 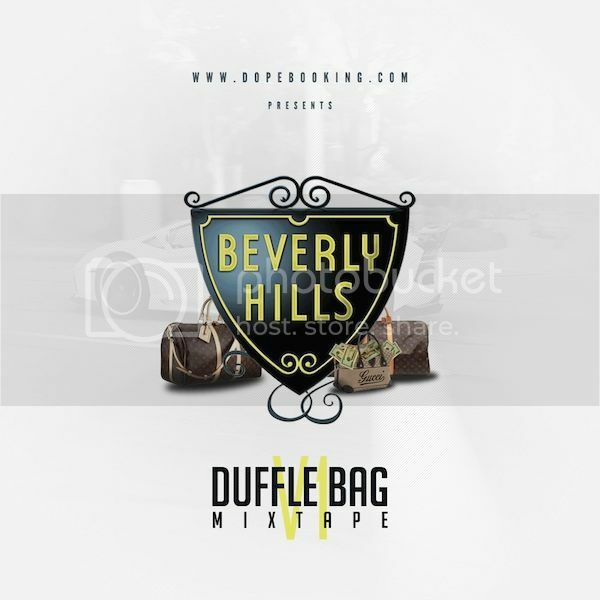 The Mixtape will be available for download on www.dopebooking.com The Duffle Bag Mixtape will get picked up by over 12 blogs/websites over night. Before the mixtape gets released Alexgoeshard will already have accumulated over $1,000 off the mixtape. this is not only a project but a tutorial showing artist the proper way to release a mixtape. Alexgoehard has a very high repetition in the music industry traveling all over the world and booking celebrities for events, tours, concerts and more. Alexgoeshard is also scheduled to be on the cover of We Run Hollywood the magazine with a special article about the mixtape.